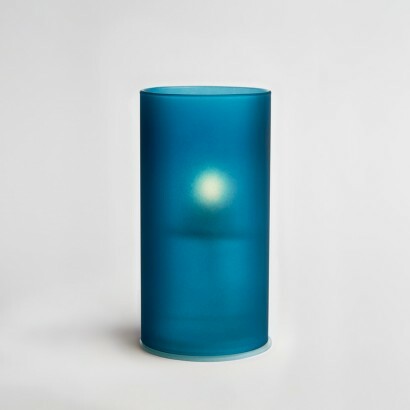 Simple and stylish, the frosted glass of these contemporary bio oil burners diffuses the flame beautifully for real flame mood lighting effects. Safer than standard wax candles, LightMe candles burn bio oil for a cleaner burn than paraffin wax producing one thousand times less soot. 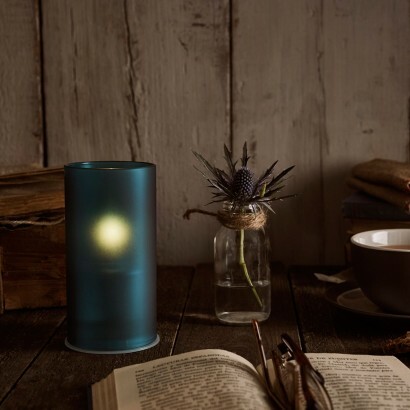 Non toxic, bio oil candles self extinguish if they're knocked over and with a 35-40 hour burn time, these stylish candles allow you to enjoy real flame atmospheric lighting night after night.